One of the biggest and heavily attended music festivals in the world, the Coachella Valley Music and Arts Festival, is currently ongoing at the Empire Polo Club in Indio, California. 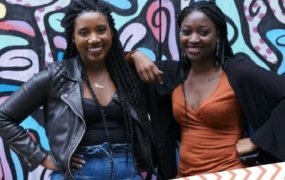 Set to end on Sunday, April 21, this weekend’s electrifying festivities saw popular and on-demand Nigerian acts Mr Eazi and Burna Boy sharing the stage with Ariana Grande, Tame Impala, Pusha T, Wiz Khalifa, Khalid, YG, Pusha T, among others. First hitting the stage on Saturday was Mr Eazi who did not disappoint revellers with a scintillating and thrilling performance. With a Lagos to London double-decker bus stage prop and backed by a live band and a DJ, he performed some of his hit songs including Akwaaba, Skin Tight, Leg Over, London Town, among others. “Wanna say a Huge thank you to my Fans, Team, Dancers, Band & everyone that made today possible. Its been a lovely musical Journey from my 1st Headline show to Coachella. Thank You God for keeping things Running Smoothly,” Mr Eazi Tweeted after his performance. Following up from where Mr Eazi left off, the man of the moment Burna Boy lit up the stage with his Fela Kuti vibes on Sunday. Immaculately dressed in an unorthodox Burberry suit and also backed by a band, the Afrobeats sensation performed some of his hit songs including Dangote, Ye, Tonight, Soke, On the Low and Killin Dem. Mr Eazi and Burna Boy’s representation comes off the back of their colleague superstar Wizkid’s inability to perform at last year’s event though he was on the bill together with South African DJ Black Coffee as the only African acts. Wizkid was expected to share the stage with Beyonce which sent fans into an even bigger frenzy but unfortunately, the Nigerian act who had a great 2018 marked his inability to perform at Coachella as one of his lows of the year. The Fever and Soco crooner was unable to attend the 2018 Coachella mainly due to Visa issues with his band leaving several fans very disappointed. 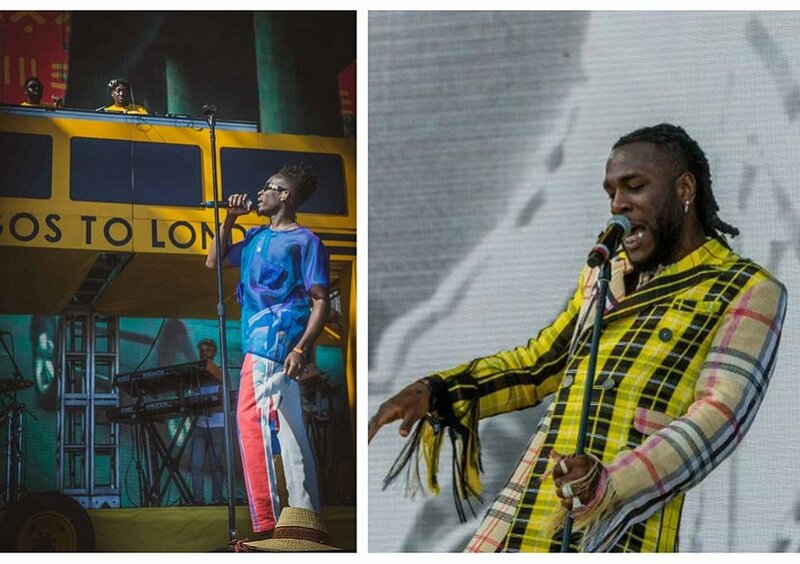 Fast forward 2019, Mr Eazi and Burna Boy put up stellar performances to make Africa proud.